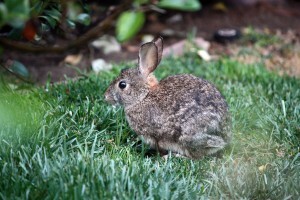 I went out to check my apple tree today and guess who was sitting right underneath it? I don’t care if it’s cute – it’s a menace! …with really adorable ears… No. No. I won’t get caught up in its Easter basket cuteness. He’s just there to ruin my garden! Remember Miss Cleo? 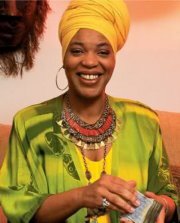 She was the wildly popular Jamaican psychic and shaman whose infomercial ran on TV from 1997 – 2002. Miss Cleo was the spokesperson for the Psychic Readers Network, which was a pay-per-call psychic reading service charging $4.99 per minute for a “free reading.” In three years, it’s estimated her service took in one billion dollars through 900 numbers but once the Federal Trade Commission stepped in, the company was charged with deceptive advertising, billing, and collection practices. PRN had to cancel $500 million in customer charges and pay a 5 million dollar fine. It turned out that Miss Cleo’s real name was Youree Harris and she had never been to Jamaica. So the name was fake and so was the accent. But she was good! Before things went awry, Miss Cleo was a guest on my show and did some readings for the audience. Click here to see. Only one person guessed all four real pears so the other two prizes will go to the first people who got three out of four. I know this was not easy, in fact when I was handling the pears, I had to tap them to make sure I remembered which ones were real. 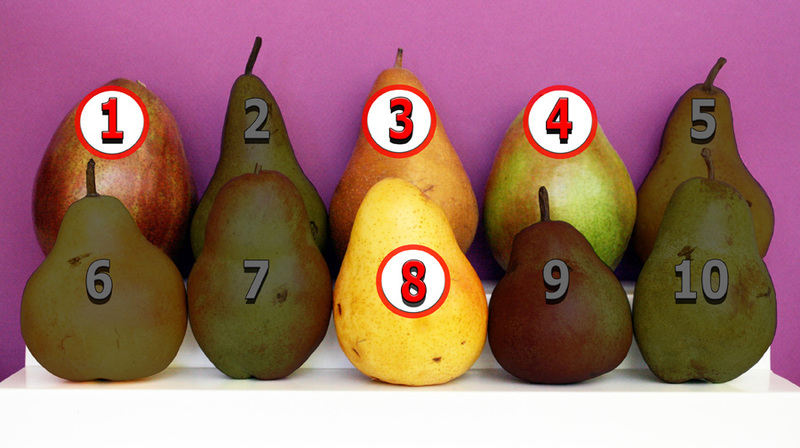 The real pears were 1 – 3 – 4 – 8. The only person to guess all four real pears was Jason! Good eye or lucky guess!! Congratulations, guys and I hope you enjoy your show memorabilia. My thanks to everyone for playing. This was lots of fun. We’ll do it again. 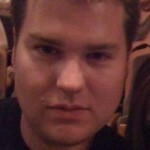 Jason is from Austin, Texas. He directs creative & product development for a home fragrance line (Seda France). And winner, Josh, has been a long-time visitor to my website so it’s great that he won today, too. 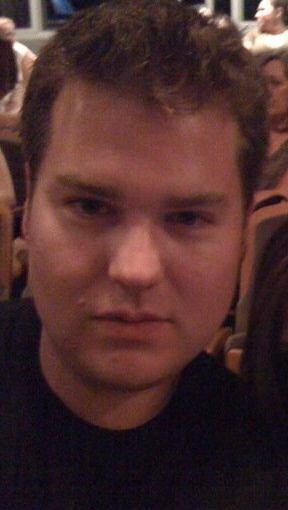 Tue., March 13th CONTEST UPDATE…. We’re halfway through the contest and here’s where things stand: Of 37 entries, only one person has guessed all four real pears and seven people have guessed three correct pears out of four. Of those seven, four of the entries are exactly the same. So as of this update, you are all welcome to make a second guess. 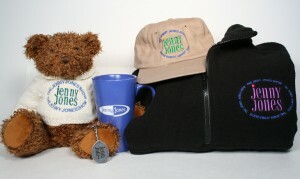 I just uncovered some Jenny Jones Show promotional items and thought someone might like to have them. If you’d like the items in the photo, there’s only one way to get them: it’s a contest! To receive the Jenny Jones fleece zip-up, baseball cap, mug, teddy bear & keychain (I have three sets to give away), all you have to do is guess which pears in the photo below are real and which ones are ceramic. Here’s a clue: four are real and six are ceramic. Pick the four real ones and you win. One guess per person; contest ends Thursday. 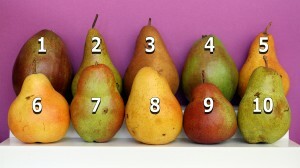 Which four pears are real? Enter your guesses in the comments below.